The Americans with Disabilities Act (ADA) was passed into law in 1990. The act makes it illegal to discriminate against those with individuals with disabilities in all areas of life, including transportation and public and private places. 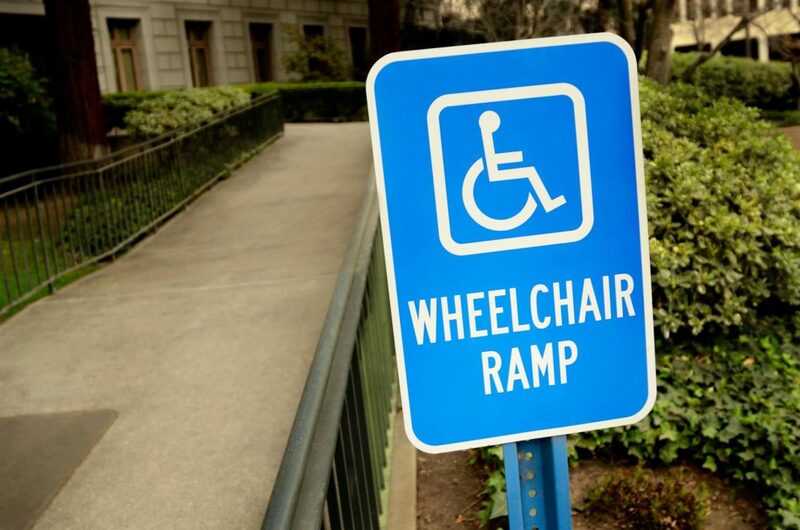 While there are all sorts of accommodations that can be made to ensure a home or business is accessible, the use of handicap ramps is extremely common. If you’re considering having an accessible route installed at your home or business, there are some benefits you’ll want to know about. Keep reading to learn more about the benefits of an ADA walkway. If you’re a business owner, you know all about the laws that apply to you. While you may know all about balancing the budget and keeping your inventory well-stocked, chances are you don’t know the ins and outs of the ADA. This law makes it illegal to discriminate against those with disabilities. Included in this law is the need for ADA compliant wheelchair accessible ramps. Ramps should also use an ADA detectable warning surface. These surfaces are brightly colored and textured to provide a visual and physical contrast from normal ground surfaces. By having a properly constructed wheelchair ramp, you can have peace of mind that your business isn’t at the risk of an ADA lawsuit. The fact is that stairs can be dangerous. According to Reuters Health, more than one million Americans hurt themselves on stairs each year. We’ve all had a near miss of falling down the stairs or missing a step. By having an accessible route available, you can minimize risk and increase mobility for people of all types. While handicap ramps are meant for those with disabilities, the fact is that we’ve all benefited from the availability of an ADA walkway. 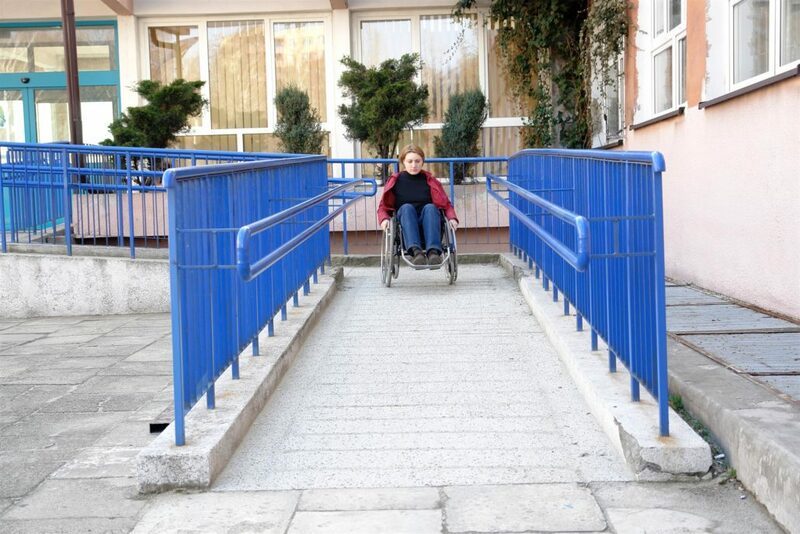 Chances are you’ve chosen a ramp over stairs when carrying groceries, navigating with luggage, or pushing a stroller. Accessible ramps also tend to be safer, especially in less than ideal weather conditions. For example, ramps often use ADA flooring that makes them less slippery, especially in wet weather. The bottom line is that having a wheelchair ramp makes life much easier and convenient for everyone. The elderly, those using scooters, or even people who want to walk hand-in-hand benefit from the existence of a ramp. Once you decide that having a handicap ramp installed is the best decision for your needs, the next step is to find a company that’s experienced in providing products that are ADA compliant. 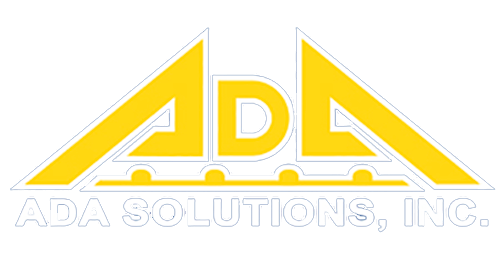 For a name you can trust, look no further than ADA Solutions. Our engineers are experienced in installing ramps on a variety of ground and floor surfaces. We look forward to making your home or business more accessible! Contact us today at (800) 372-0519 for a free quote.